We are a local group of individuals working to promote ways for our community to live compatibly with wildlife. 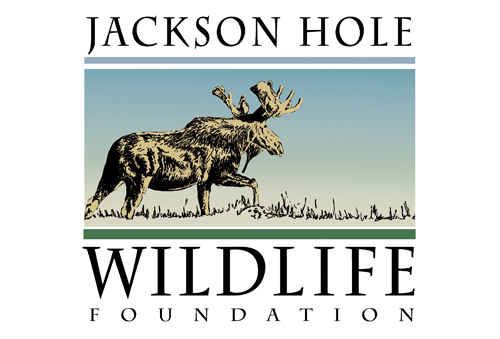 We accomplish our mission through focused, on-the-ground projects and through wildlife education. The philosophy behind our mission is to approach our work in a collaborative and creative manner.